Food poisoning cases in Michigan can be hard to win, because of the many factors involved in each unique case. 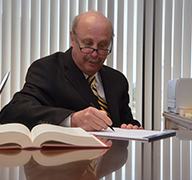 In general, there are two requirements that must be fulfilled in order to have a successful food poisoning case. Among the unique challenges in food poisoning cases are the interpretation of DNA data in order to connect specific food to an illness. We have the appropriate experts and the personal expertise in order to apply this information appropriately. Proof that the food you ate was contaminated. Proof that the contaminated food made you ill. 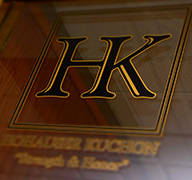 If you or a loved one has been made ill by food poisoning, contact Hohauser Kuchon today. 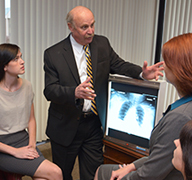 We have experience in this field of personal injury and will provide a free analysis of your case.